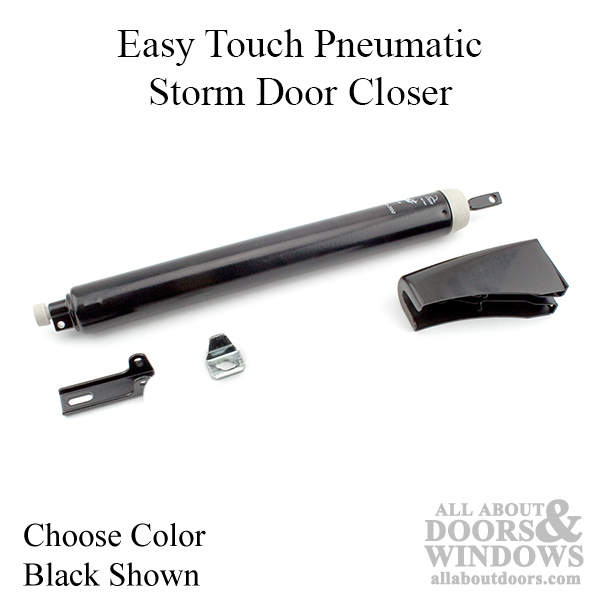 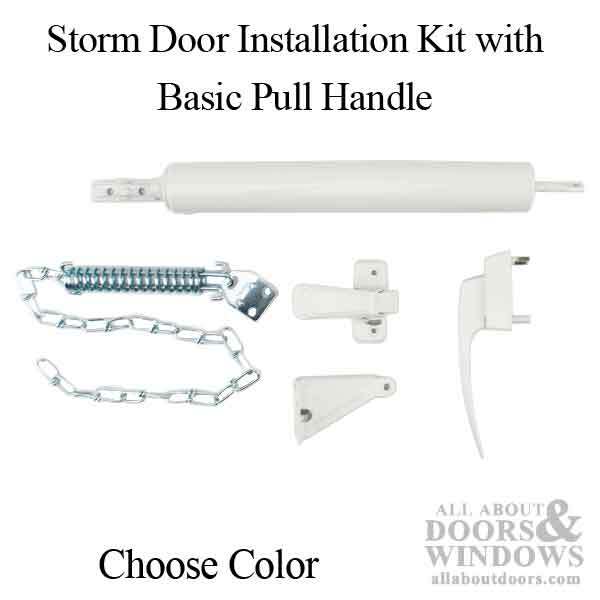 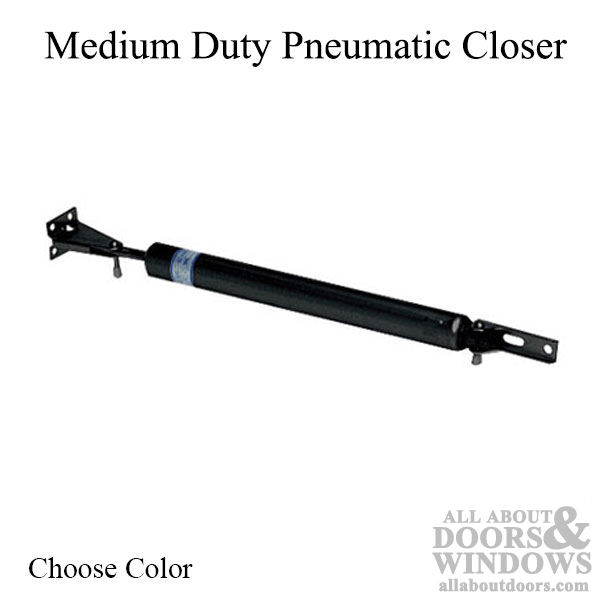 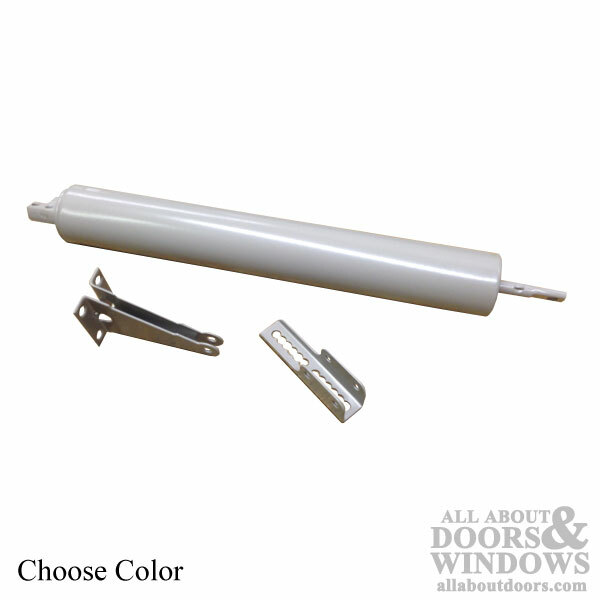 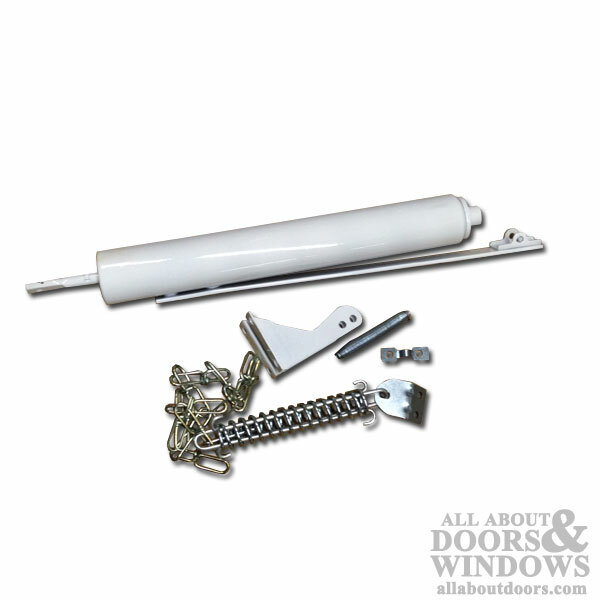 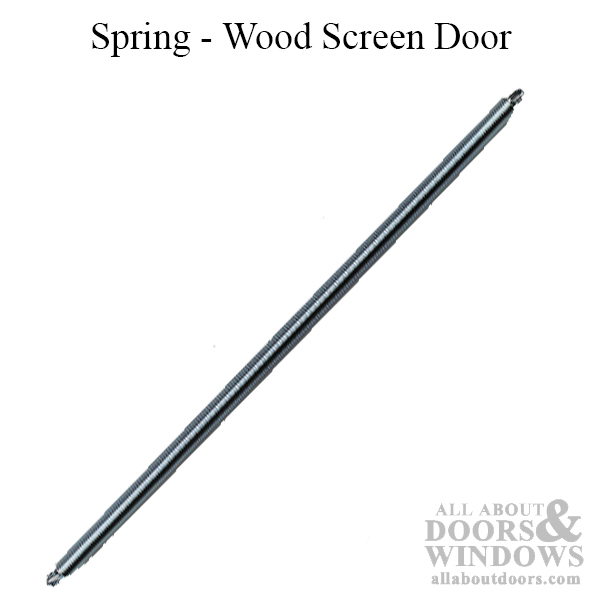 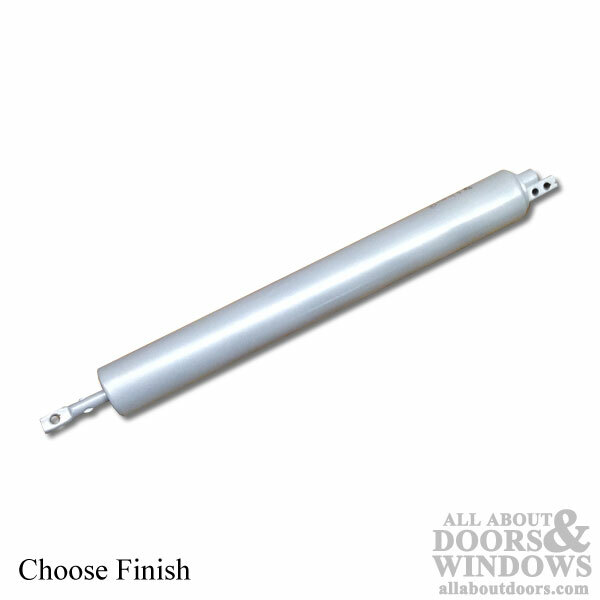 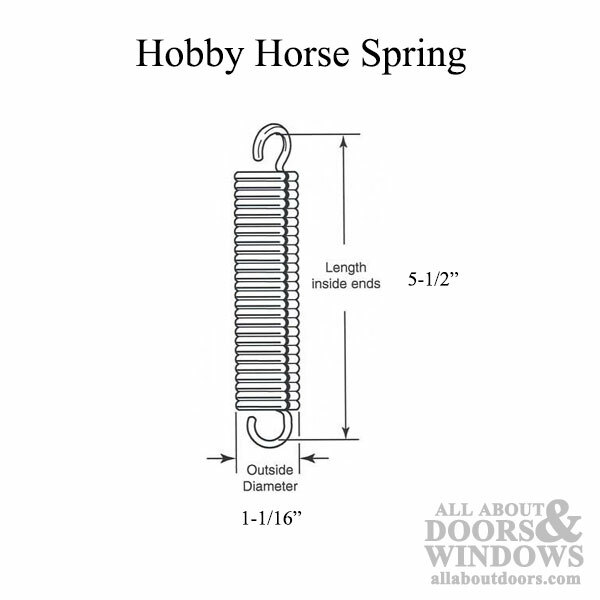 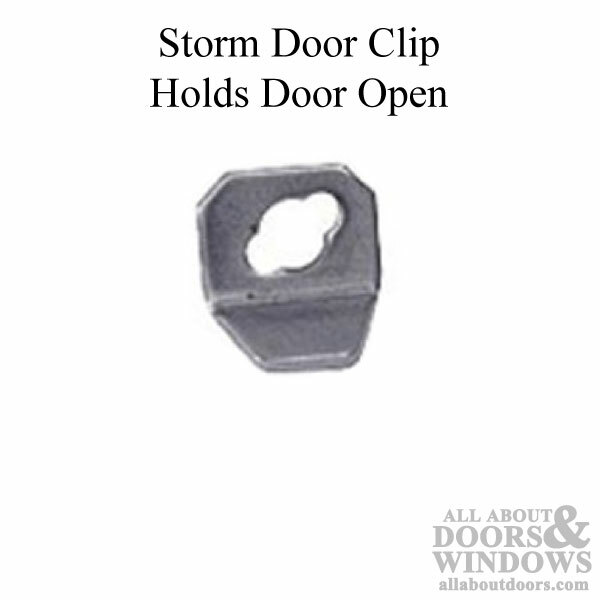 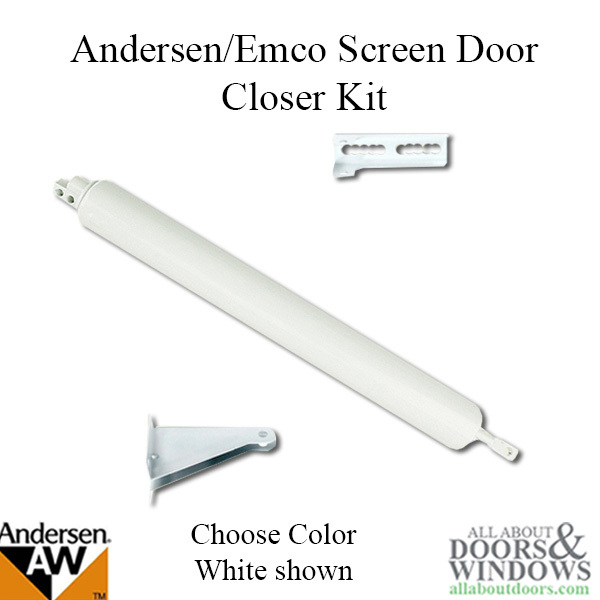 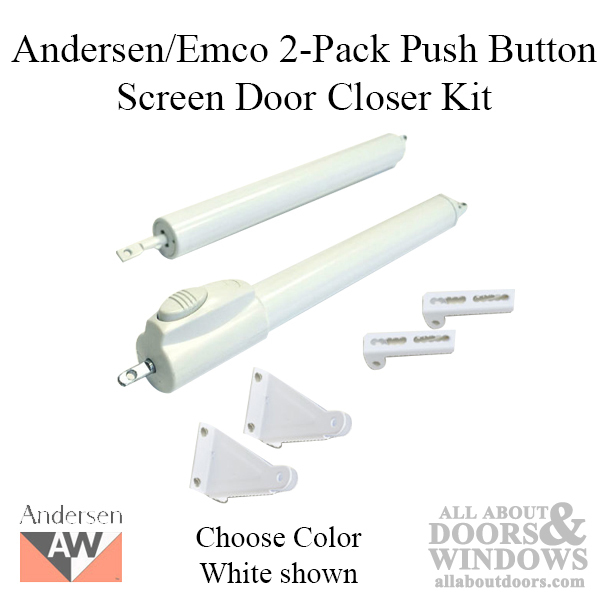 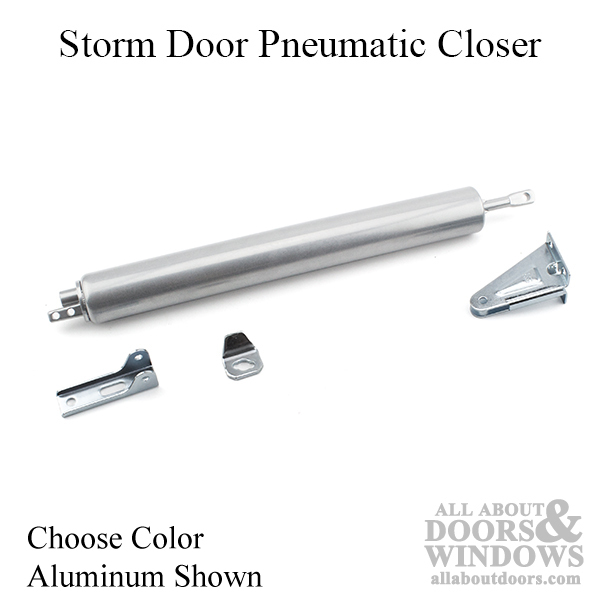 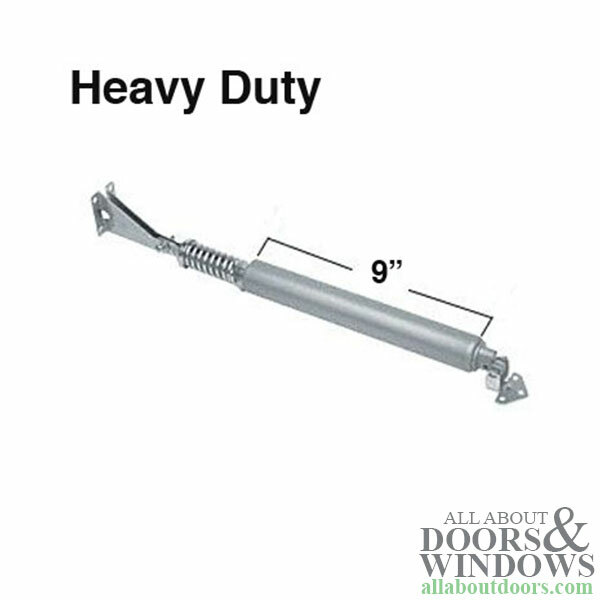 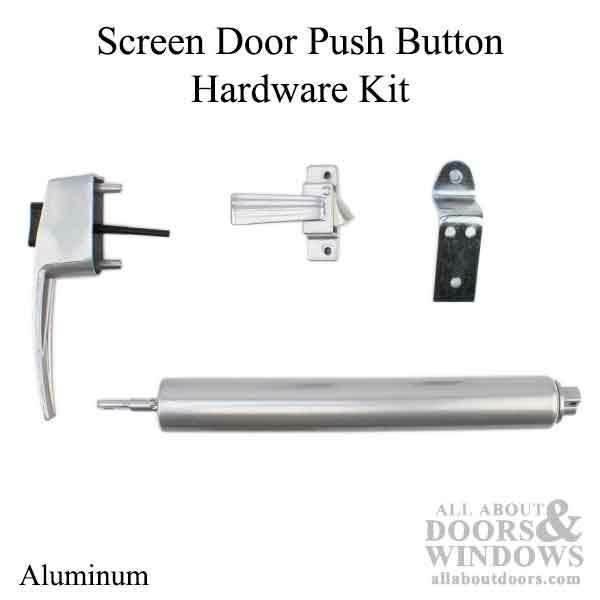 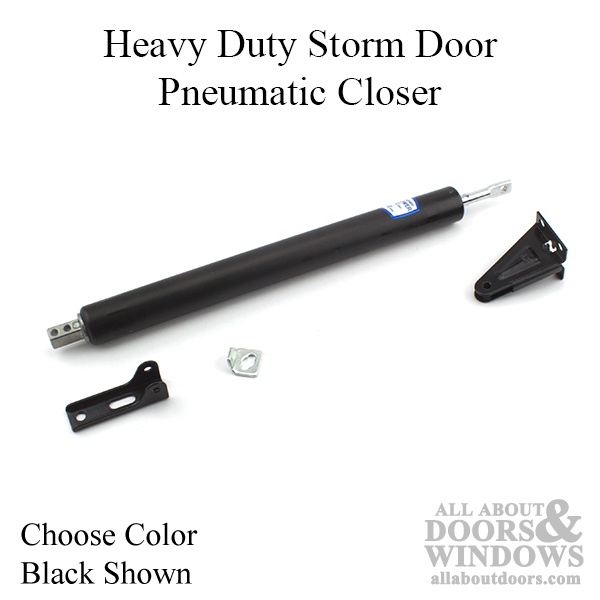 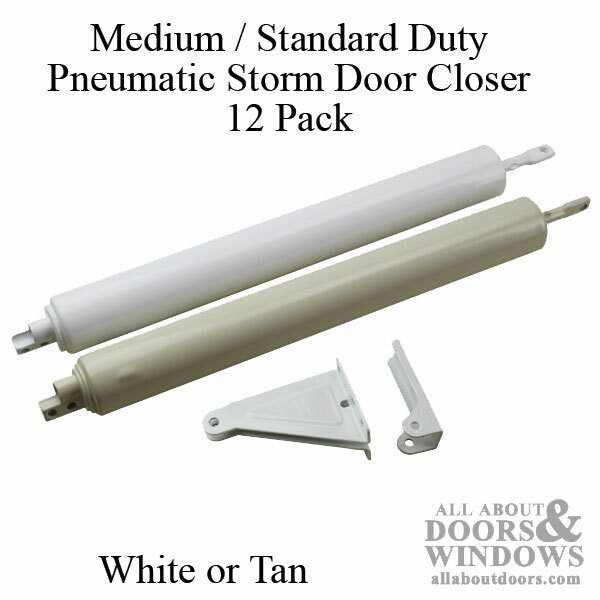 This section contains storm door Closer parts and replacement hardware. 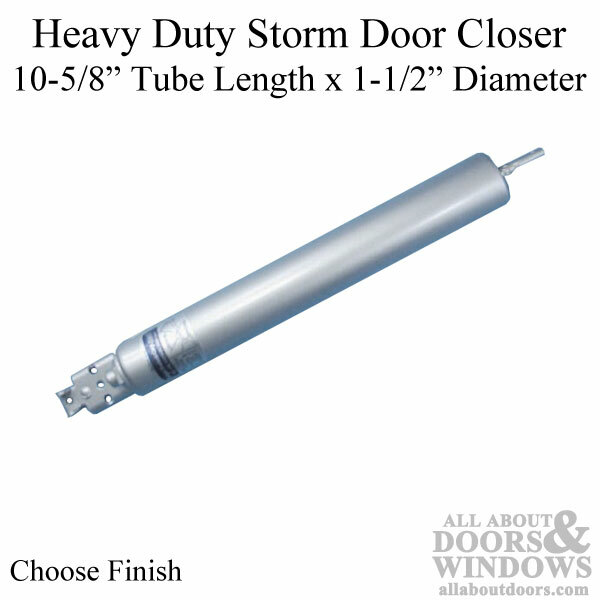 Some storm door styles have changed, but replacements are usually an easy retro fit. 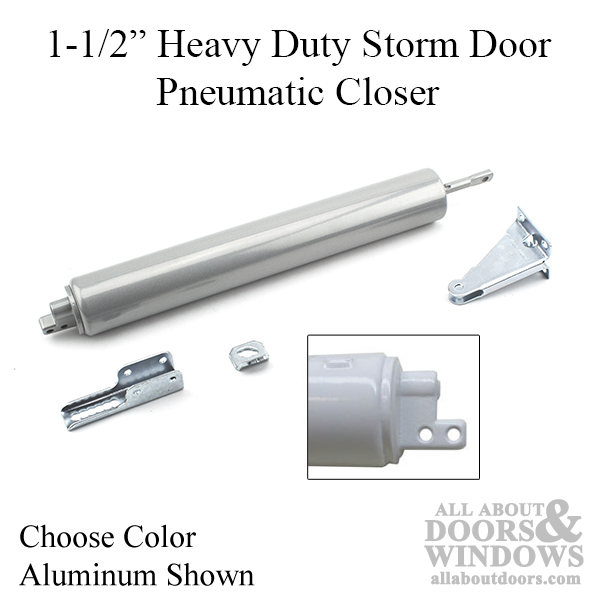 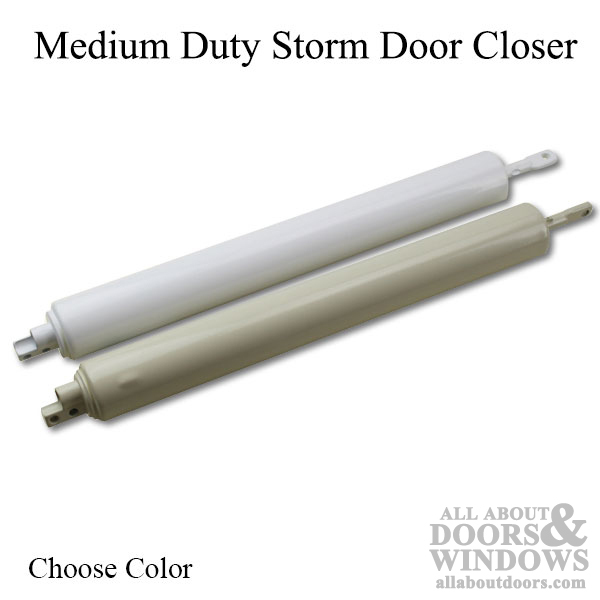 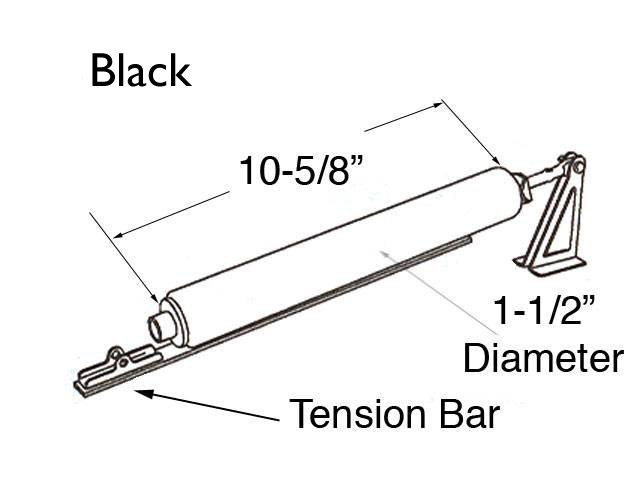 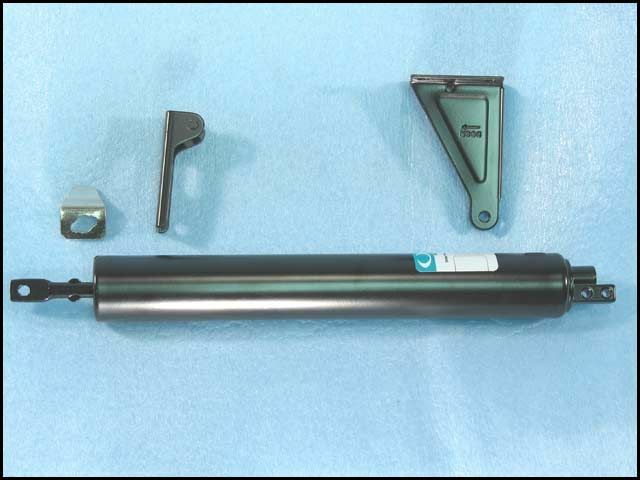 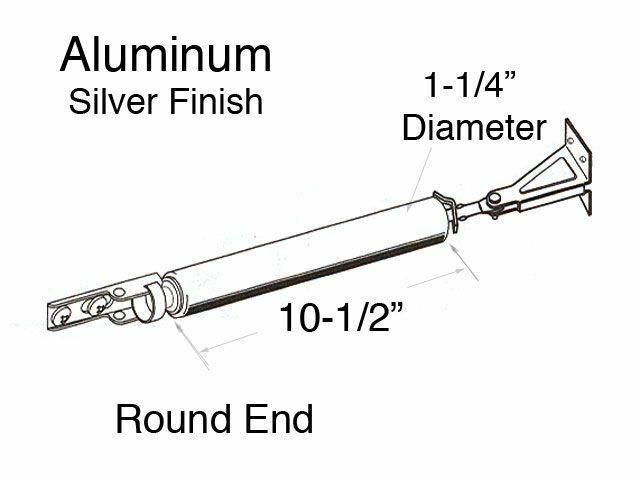 Storm door closers are available in different diameters, lengths and ends-please compare all information with your parts. 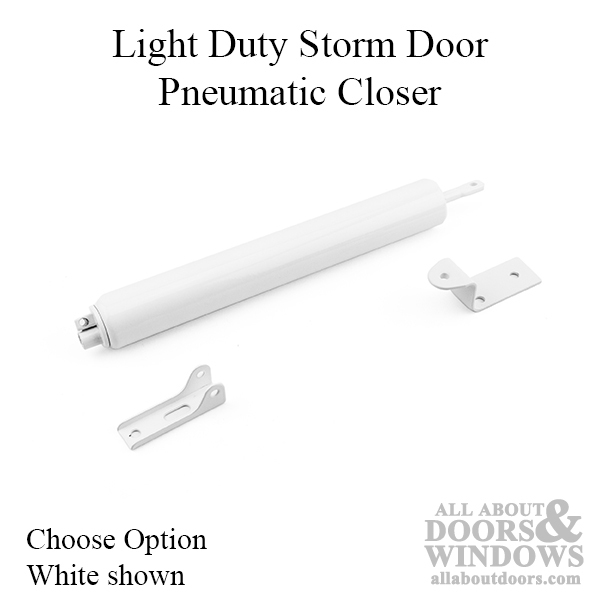 We show items that are discontinued and replacement options when available. 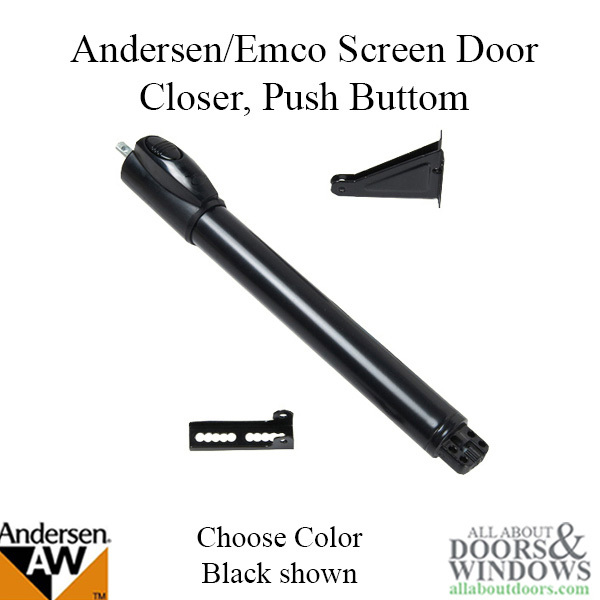 Please review additonal images to compare with your hardware.